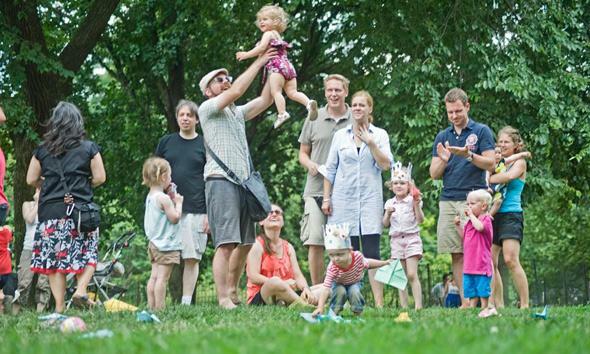 Meet & mingle with other German speaking families and enjoy Prospect Park in summer! When the weather is beautiful Prospect Park can be enjoyed to its fullest! It’s time to celebrate summer with our annaul family picnic! …. or just hang out with your baby or little one…. All you need is to bring a blanket, some snacks and your children. CityKinder will additionally provide drinks, plates, cups and utensils.